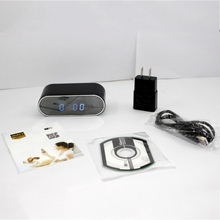 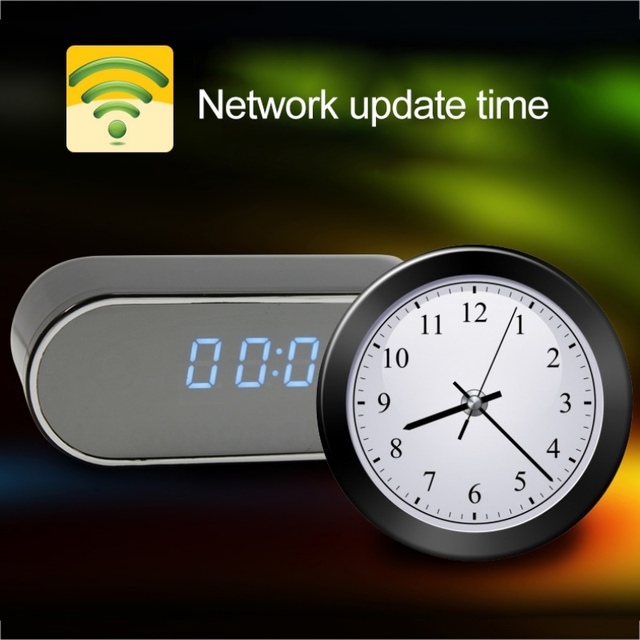 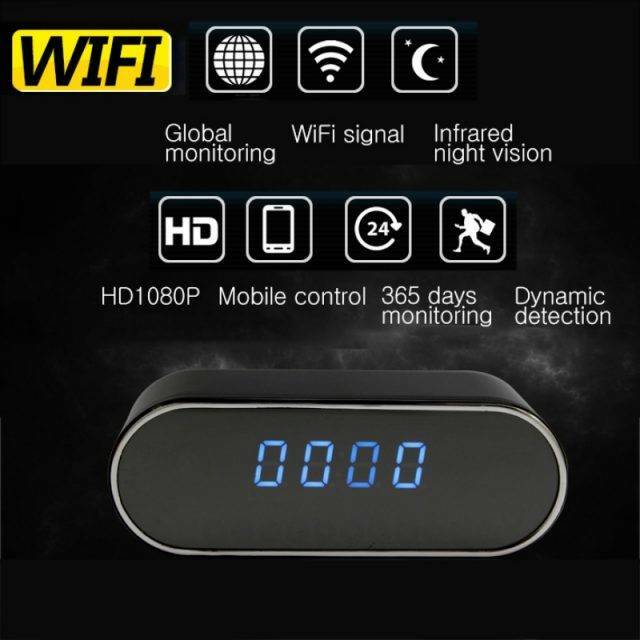 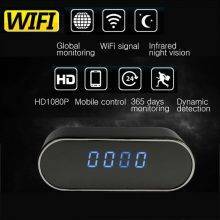 * WiFi Function: Yes, remote monitoring by PC, Smartphone everywhere. 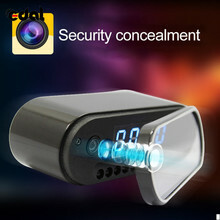 * Night view: With IR camera, it can take up at night. 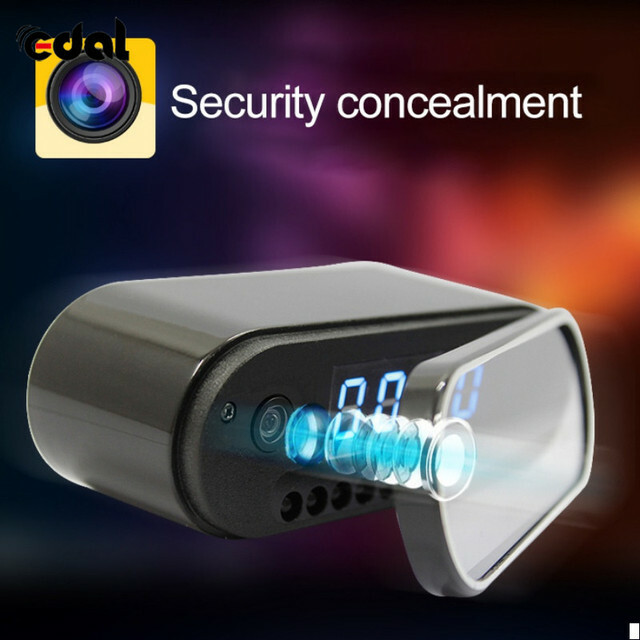 * Separate voice recording function.